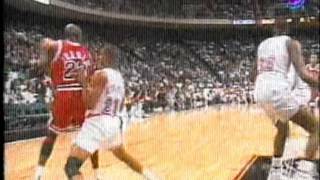 Paying homage to one of the GREATEST EVER to play the game and one who revolutionized the guard position with his athleticism and skills. 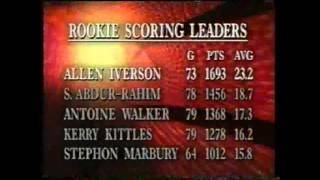 Hopefully he returns to the NBA as a Hall Of Famer one day. 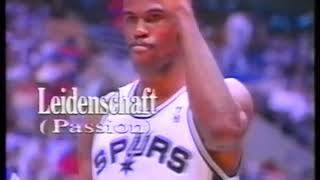 Please Enjoy, Like and Share his LEGACY! 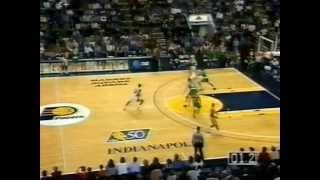 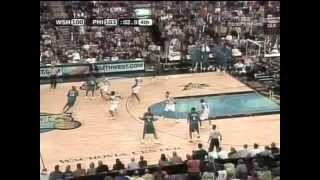 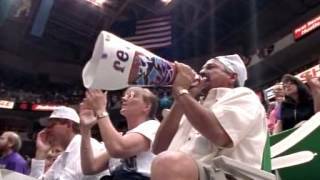 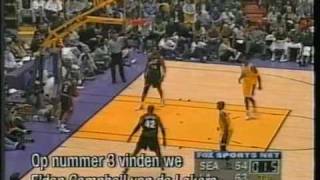 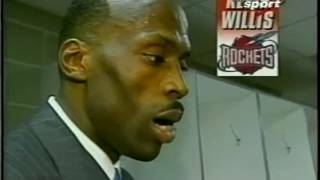 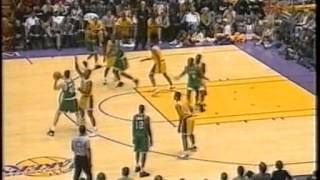 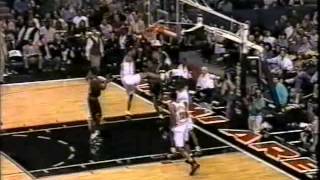 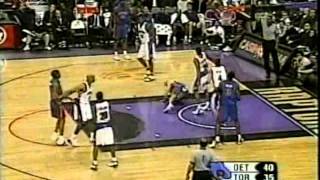 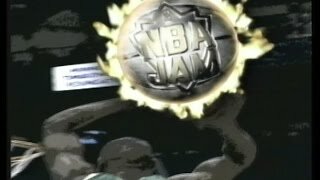 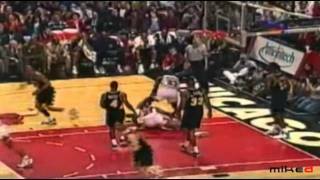 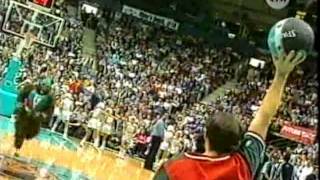 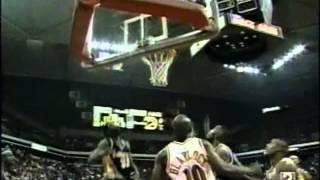 NBA Action 1997, Glen Rice Holding Court Allen Iverson on Fire. 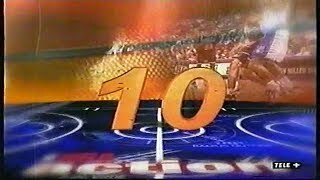 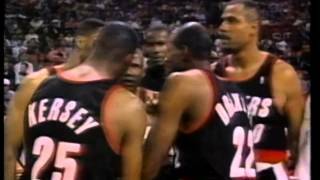 Episode from late in the 1996-97 season just before the playoffs, play #1 of the top 10 was cut off, sorry. 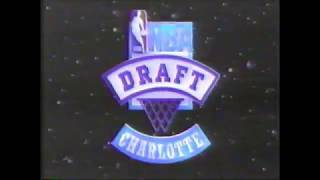 A travesty to withhold these basketball treasures!